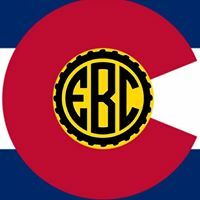 Veteran owned and operated, small town brewery in historic downtown Elizabeth, CO. Opened in 2018 in a nearly 130 year old 2 story building, with a 5 BBL brewhouse on the main level, and taproom upstairs. This list includes beers brewed currently, previously, or seasonally by The Elizabeth Brewing Company. Contact the brewery for current beer availability.